for $189,900 with 3 bedrooms and 2 full baths. This 1,538 square foot home was built in 1966 on a lot size of 5.000 Acre(s). 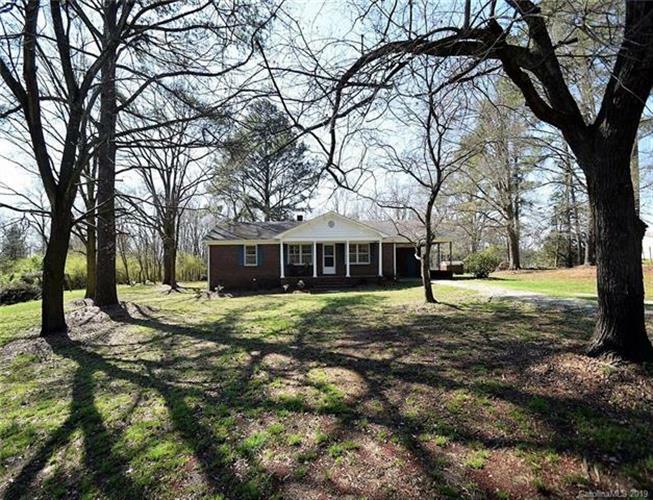 Brick ranch on 5 acres in the country! This home was built in 1966 and is extremely well maintained and clean.The home features Vintage Hardwood flooring, Solid Pine Paneling, Separate Laundry and Mud Room's and a kitchen/dining room combo. The Vintage hardwood floors are sure to be a eye catcher for your clients. There is a large master bedroom with a walk in closet, the other bedrooms are good size and also have the vintage hardwood flooring in them. Both bathrooms have beautiful original ceramic white tile work. The carport is large and has a storage room too. 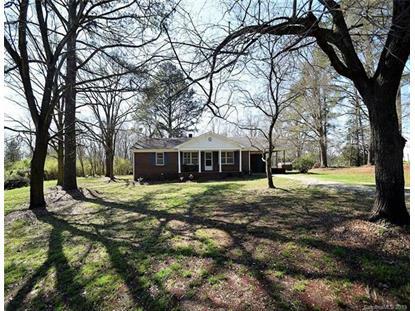 The property is minutes away from HWY 74 and the new Bypass making it easy to get to town for work and get back home.Property has a large potential for gardeners with a wonderful trail going thru the back of the property so take a walk and see it. The crawl space is clean, neat and has a new vapor barrier. The septic system pumped 1-2 years ago. House sold "AS IS".